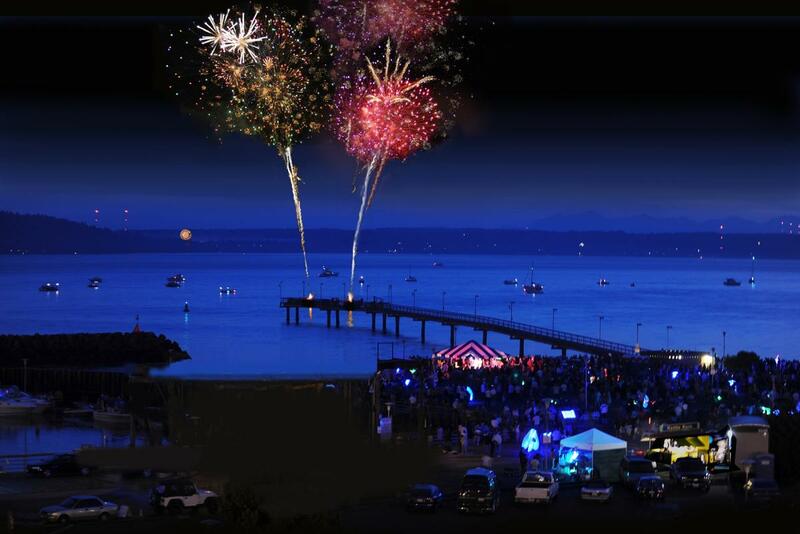 It just wouldn't be the Fourth without fireworks launched from the Des Moines Marina presented by Powell Homes and the Rotary Club of Des Moines. A spectacular 20-minute firework display over the historic Des Moines waterfront begins at 10:15 pm. Bring your family, picnic dinner, lawn chairs or blankets and sit back and watch the fireworks show! Check out our blog featuring all area Fourth of July events here!